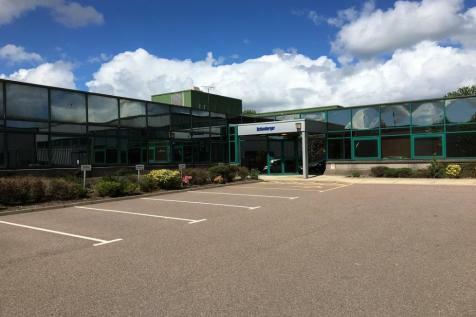 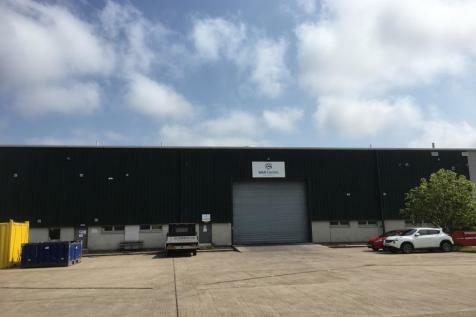 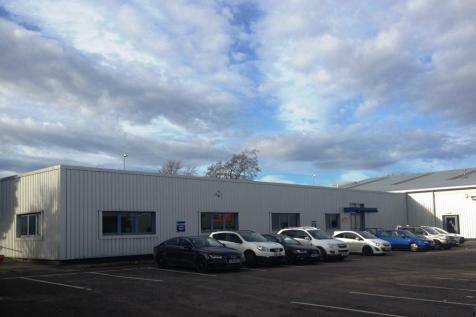 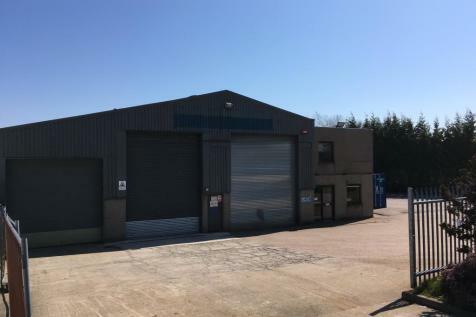 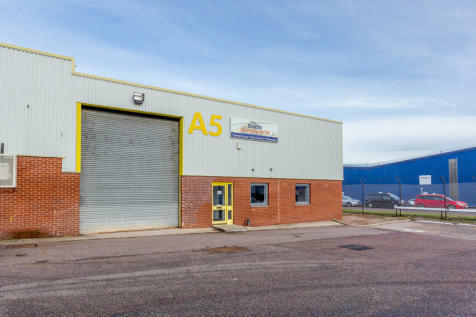 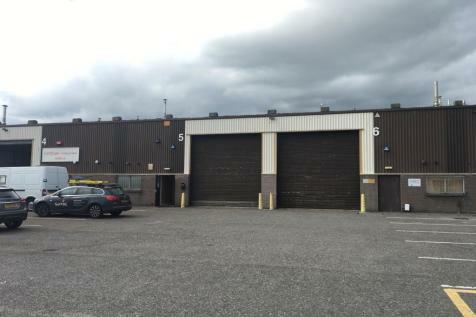 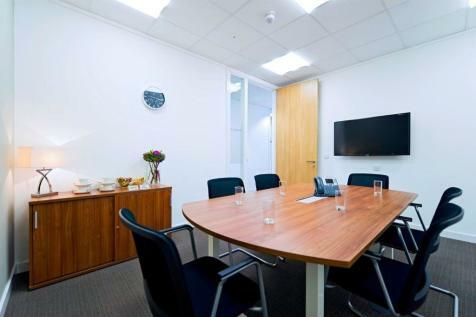 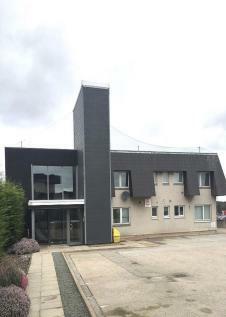 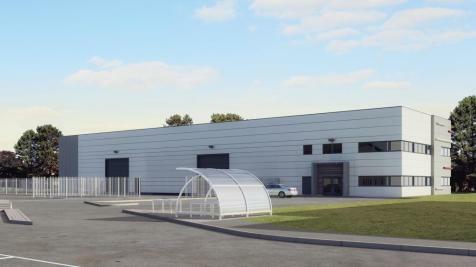 The property comprises an industrial unit with office and secure yard facilities contained within adevelopment of four units, each with their own private access. 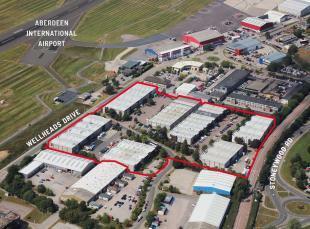 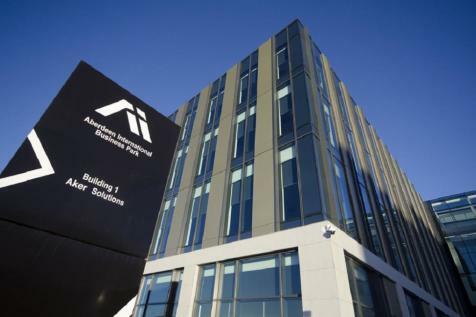 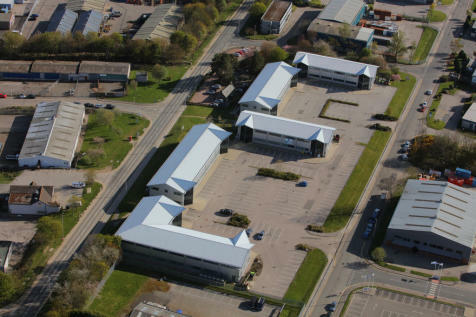 The development houses 36 similar industrial units of varying size arranged across seven terraces, each with ancillary office accommodation and associated car parking. 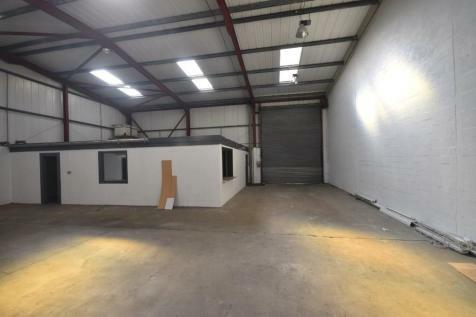 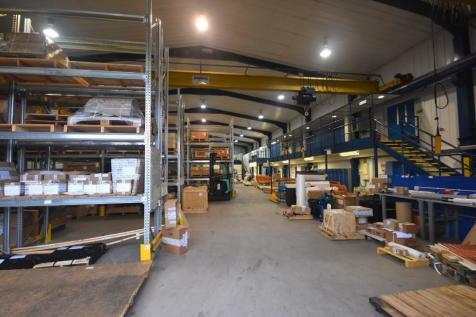 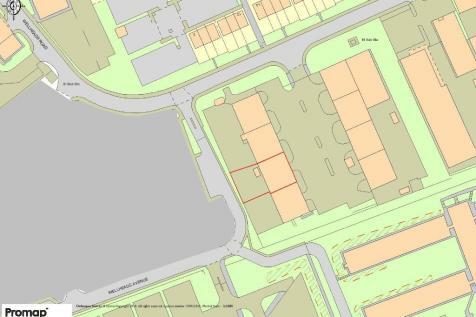 The property comprises a mid- terraced industrial unit together with secure storage yard.